Did you hear a strange sound, like a bump in the night? Well that’s exactly what these Sarasota residents heard. What was it? A raccoon tore the flashing and soffet down and made its way into the attic. 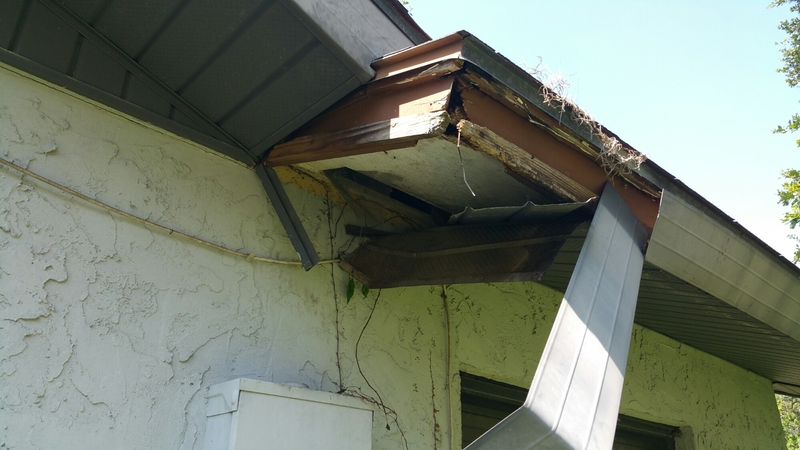 The reason this happened was because the fascia had rotted and made an easy entry for the raccoon. Nuisance Wildlife Removal can raccoon trap in Sarasota and remove these pesky critters.. give us a call 866-263-WILD.